Taking a break from the Rankins, Heather Rankin brings personal pop sound of A Fine Line to Lockeport’s Harmony Bazaar this weekend, with festivals in Malagash and Wolfville on the horizon. 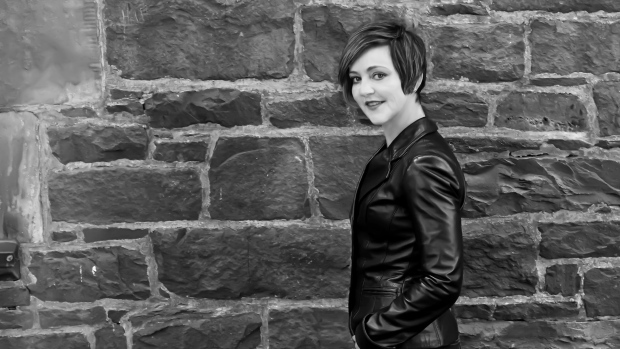 With the r elease of her debut solo album A Fine Line, Heather Rankin is embarking on her own musical journey. 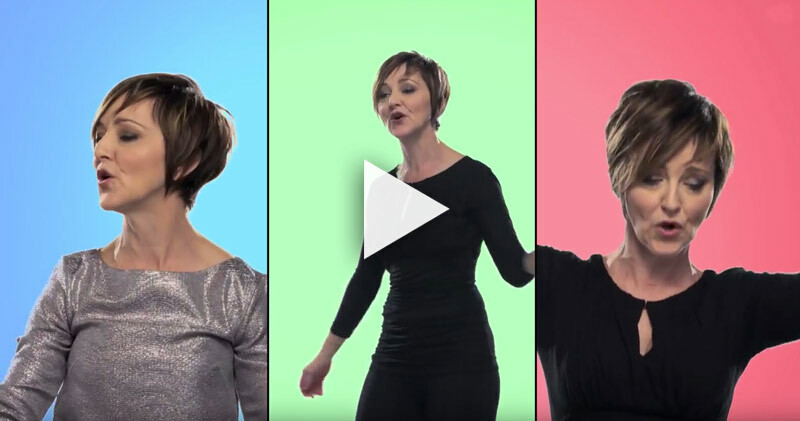 Well known for being the youngest member of the multi-platinum selling musical group The Rankin Family, her musical past has allowed her to branch out into a different sound and it is clearly one she can call her own. Co-writing seven of the eleven songs with David Tyson, the songs embrace a poetic balance between struggle and joy, making it easy to understand the obvious success of their collaboration. 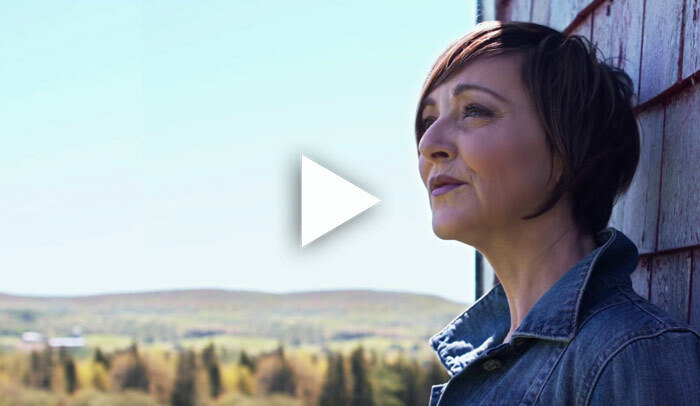 We caught up with this Nova Scotia native to tell us more about her debut album and her experience towards creating her own musical legacy. 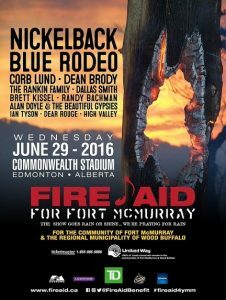 Tickets go on sale this morning at 10 o’clock for the Fire Aid for Fort McMurray benefit concert. The concert is set for June 29th at Edmonton’s Commonwealth Stadium. 12 bands will headline the event, with tickets ranging in price from $35 to $99.